If space is a concern then vale is the suite for you. 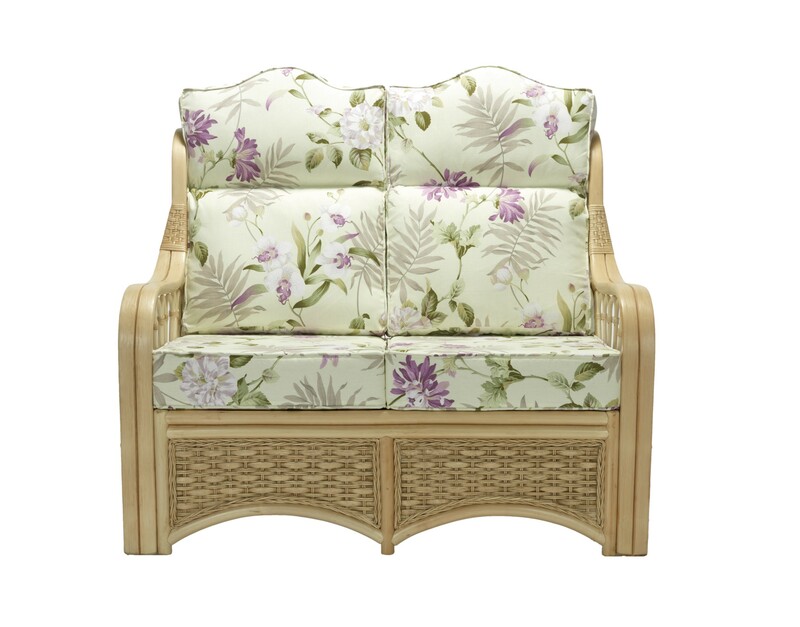 The slender cane detailing and elegant curved armrests make the best out of any space in your conservatory. Slightly narrower than a standard Desser suite, Vale comes complete with foam base, fibre filled back cushions and a natural wash finish to suit any decor.